The exact cause of development of Invasive Lobular Carcinoma of Breast is currently not clearly established. What are the Signs and Symptoms of Invasive Lobular Carcinoma of Breast? 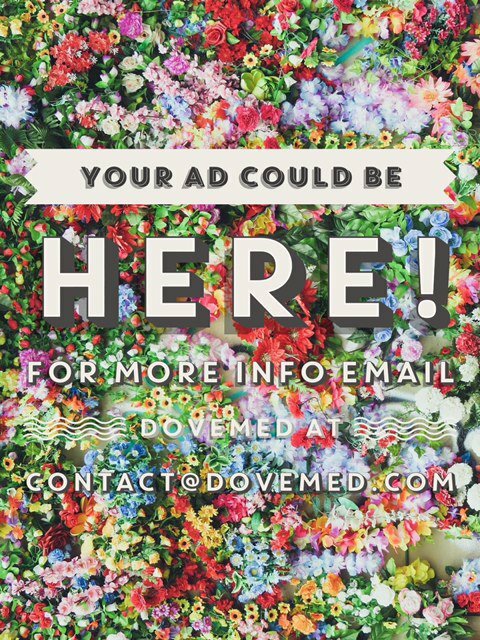 How is Invasive Lobular Carcinoma of Breast Diagnosed? 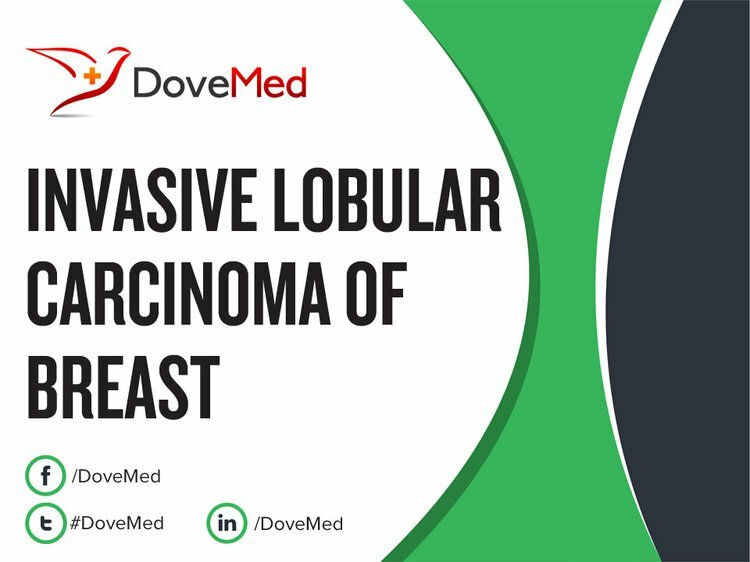 What are the possible Complications of Invasive Lobular Carcinoma of Breast? How is Invasive Lobular Carcinoma of Breast Treated? If breast cancer is diagnosed, staging helps determine whether it has spread and which treatment options are best for the patient. Chemotherapy: Using the help of drugs to either kills the cancer cells or shrink the tumor. Radiation therapy: Using high-energy beams, including x-rays, radiation therapy aims to kill cancerous cells. Targeted therapy: Targeted therapy drugs attack cancer cells in a specific manner. How can Invasive Lobular Carcinoma of Breast be Prevented? Lakhani, S. R. (Ed.). (2012). WHO classification of tumours of the breast. International Agency for Research on Cancer. Arpino, G., Bardou, V. J., Clark, G. M., & Elledge, R. M. (2004). Infiltrating lobular carcinoma of the breast: tumor characteristics and clinical outcome. Breast Cancer Research, 6(3), 1. Mann, R. M., Hoogeveen, Y. L., Blickman, J. G., & Boetes, C. (2008). MRI compared to conventional diagnostic work-up in the detection and evaluation of invasive lobular carcinoma of the breast: a review of existing literature. Breast cancer research and treatment, 107(1), 1-14. Mann, R. M., Loo, C. E., Wobbes, T., Bult, P., Barentsz, J. O., Gilhuijs, K. G., & Boetes, C. (2010). The impact of preoperative breast MRI on the re-excision rate in invasive lobular carcinoma of the breast. Breast cancer research and treatment, 119(2), 415-422. Zhao, H., Langerød, A., Ji, Y., Nowels, K. W., Nesland, J. M., Tibshirani, R., ... & Jeffrey, S. S. (2004). Different gene expression patterns in invasive lobular and ductal carcinomas of the breast. Molecular biology of the cell,15(6), 2523-2536. Fackler, M. J., McVeigh, M., Evron, E., Garrett, E., Mehrotra, J., Polyak, K., ... & Argani, P. (2003). DNA methylation of RASSF1A, HIN‐1, RAR‐β, Cyclin D2 and Twist in in situ and invasive lobular breast carcinoma.International journal of cancer, 107(6), 970-975. Kneeshaw, P. J., Turnbull, L. W., Smith, A., & Drew, P. J. (2003). Dynamic contrast enhanced magnetic resonance imaging aids the surgical management of invasive lobular breast cancer. European Journal of Surgical Oncology (EJSO), 29(1), 32-37. Rakha, E. A., El-Sayed, M. E., Powe, D. G., Green, A. R., Habashy, H., Grainge, M. J., ... & Lee, A. H. (2008). Invasive lobular carcinoma of the breast: response to hormonal therapy and outcomes. European Journal of Cancer, 44(1), 73-83. Wenzel, C., Bartsch, R., Hussian, D., Pluschnig, U., Altorjai, G., Zielinski, C. C., ... & Steger, G. G. (2007). Invasive ductal carcinoma and invasive lobular carcinoma of breast differ in response following neoadjuvant therapy with epidoxorubicin and docetaxel+ G-CSF. Breast cancer research and treatment, 104(1), 109-114.